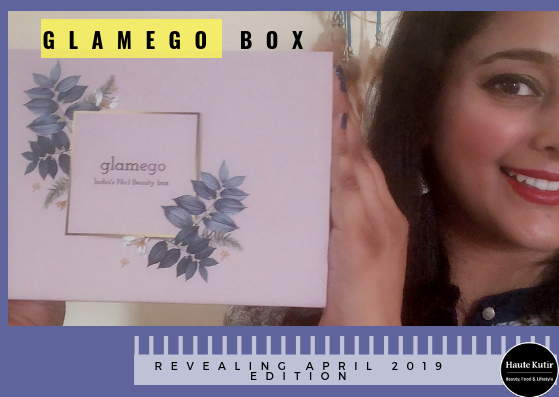 The wait is finally over, when on 31st March midnight, oops the 1st April, I finally revealed and uploaded the latest Glamego box on my YouTube channel. It is a beautiful box, in lavender color with some beautiful grey-blue leaves printed on it. 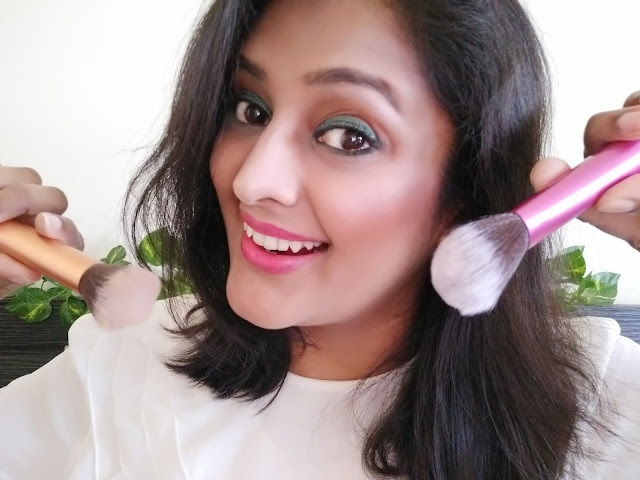 Quite sturdy and such an improved version from their last year's box.